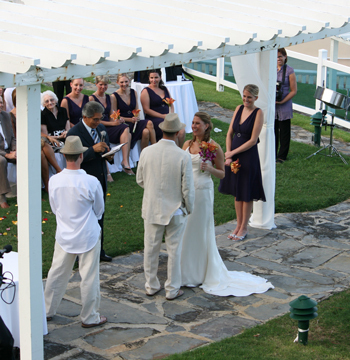 Capturing the sights, sounds and emotions of your special day is the best wedding gift of all! 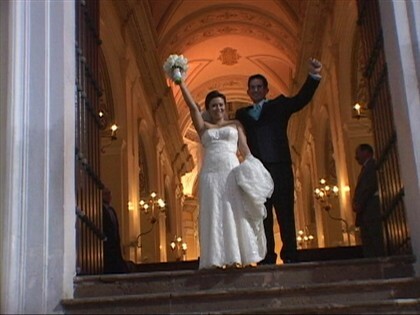 Inspired by creative cinematography with a clean and contemporary editing style, we deliver a timeless, moving memory. We cannot say enough great things about Ferrer Video Productions! Francisco and Mirna are both very sweet and understanding people who really do have your best interest in mind. They were such a pleasure to work with! The quality of their videos is 110% worth it! They are a bit more expensive than some other videographers, but its worth every penny. This is one area of your wedding where you spend a little more to receive A LOT more. 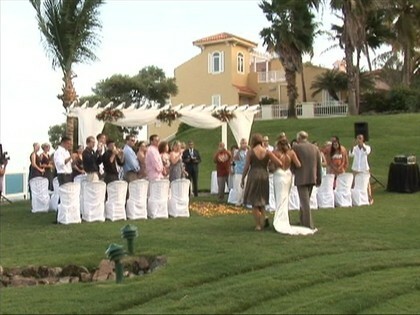 There is no other videographer in PR that gives you the quality and final product that they do. Their videos and recaps are very professional and just flawless. Simply amazing work! The two cameras, multiple location package is totally worth it as you will get multiple perspectives on your special day. We VERY HIGHLY recommend Ferrer for your special day! Working with Myrna Vega and her husband Mr. Ferrer, was an amazing experience. 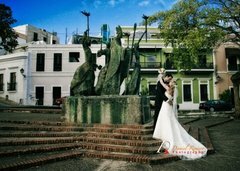 I got married at La Catedral at Old San Juan and Hotel El Convento at the beggining of 2010. They accompanied me all the way trough my house to the party and their work was very professional. Myrna was very attentive and responsive with me (and that is veeeeeryyy important for a bride to be, BELIEVE me!!!!). We spoke about what I like in a video and they did exactly what I wanted. I just received my video yesterday and WOOOW!!!!!!! I loooooved it!!! The music, the scenes and the way they edited it made me cry over and over again!!!! Can't stop watching it!!!!! Oh!! and to finish, a very important detail, the video scenes DID NOT SHAKE!!!!!!! Before signing with Ferrer Video I watched other demos and they look that an earthquake was taking place in the wedding, that's awfull. 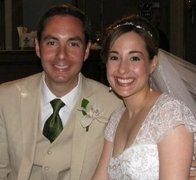 I definitively recommend Ferrer Video for your wedding videography girls!!! 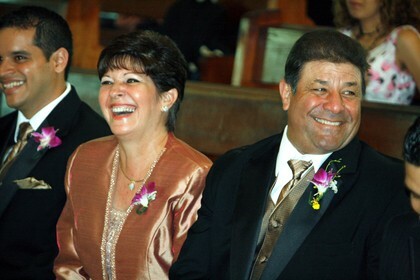 Thanks Myrna and Mr. Ferrer for make that special moment remarkable over the years!!!! Mirna and everyone from Ferrer Video Products were fantastic to work with. From the first time my parents and I met her, I knew I wanted her for my wedding. Mirna is such a sweet person and I felt very comfortable with her. The crew arrived on time and were very professional. Our guest also commented on how pleasant and discreet the crew were. The final product was finished in a timely manner and we absolutely love it. 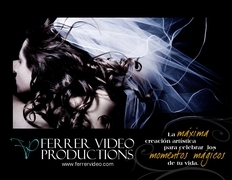 We would definitely recommend Ferrer Video Productions to anyone. The cover and CD were very elegant with the photos from our wedding that our photographer took! Our Videographer and photographer worked beautifully together eventhough they are not affiliated. Ferrer incorporated our logo into the beginning of the video which was so clever! It was so nice to see our guests all over again and hear the speeches! It was great having 2 cameras to capture all of the reactions etc. The shot selection and editing with the music was right on! And working with Ferrer has been a great experience. Their unobtrusive style and attentiveness on email was wonderful. I would highly recommend them to any bride or groom inquiring about their services. I work in the television industry and it is difficult to impress me with video production. Mirna and Francisco not only do a wonderful job--everything you could ask for in a video--they are incredible to work with. Mirna was so sweet & comforting to a nervous bride. Check out their videos online, and call her with any questions.